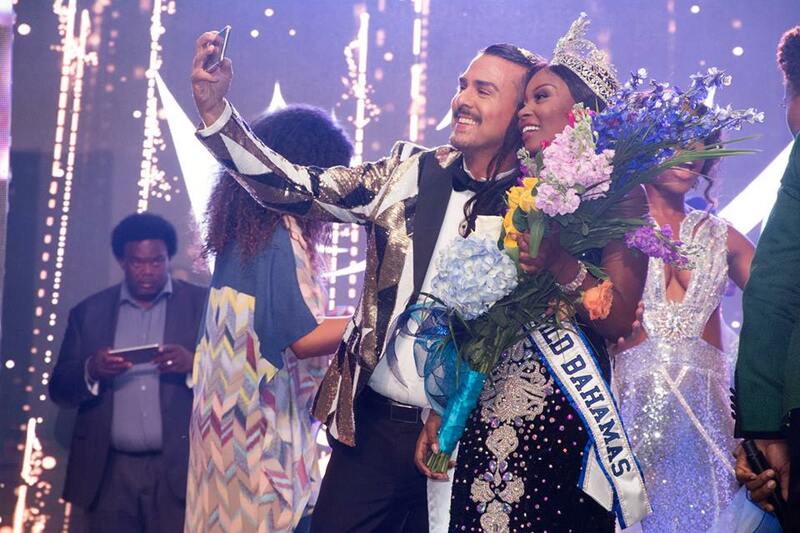 And the winner is…… 22 year old Brinique Gibson was named Miss World Bahamas 2018 on May 27 before a capacity crowd at the Atlantis Imperial Ballroom, Paradise Island and an international audience of hundreds of thousands. This was the first pageant for the entrepreneur who initially considered entering the 2017 pageant but opted to wait a year to properly prepare for the competition. 35 pounds and one year later, she went on to defeat 9 contestants from across The Bahamas in what was perhaps the most competitive Miss Bahamas pageant in decades. Under the theme ‘Bejewelled’, the 10 contestants dazzled the audience from start to finish with outstanding performances. The pageant saw several dramatic twists and turns, with the judging panel, the viewing audience and contestants all weighing in on who should be queen. Brinique was awarded a year-long salary as TIG Foundation Ambassador, helping the less fortunate in the community. In addition, she receives: a $5000 cash award, a designer wardrobe, Club One Fitness Center membership for one year, hair and makeup services, dental services, travel and access to top-tier events and the chance to represent The Bahamas at Miss World 2018 in Sanya, China. Her preparations for the international competition now begin in earnest. Brinique’s crowning was the culmination of weeks of hard work. Contestants were subjected to a grueling 4-day boot camp/video/photo shoot at the Sandyport Beach Resort which comprised of 14-hour days of training, lectures, grooming, photography and more. The subjects covered were purpose and mission, self-esteem, effective public speaking, health and nutrition, personal projection and lasting impressions – which included a segment on handling media. Their training was filmed in a 4-part reality TV series ‘Road to The Crown’ which was broadcast on Cable 12 TV. The nation’s newest beauty ambassador hails from New Providence. She is an entrepreneur and model who is regarded as a ‘Jack of all Trades’ by her family and friends. Brinique started her first business at the age of 16 and has her own organization. She has also done voice overs for broadcasts and is passionate about health, fitness, public speaking, and serving as a mentor to young people. She is creative who enjoys painting, make up and cooking. 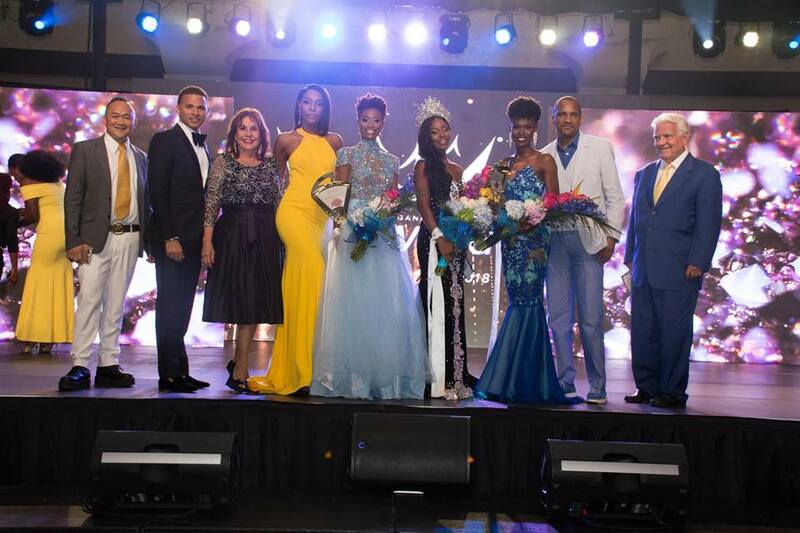 First and second runner up titles were awarded to Grand Bahama’s Serena Greene and University of the Bahamas representative Shelly Elisee, respectively. Visit our Facebook page for images from the exciting night!